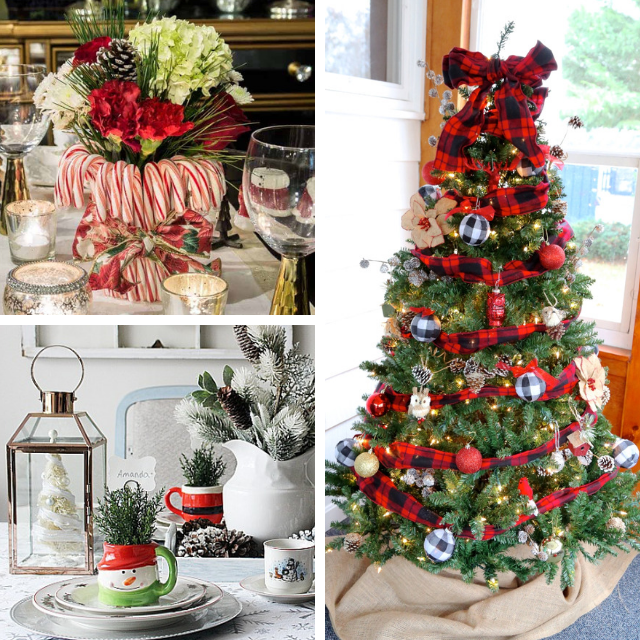 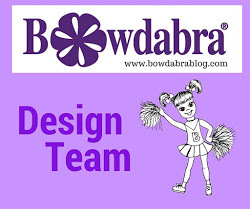 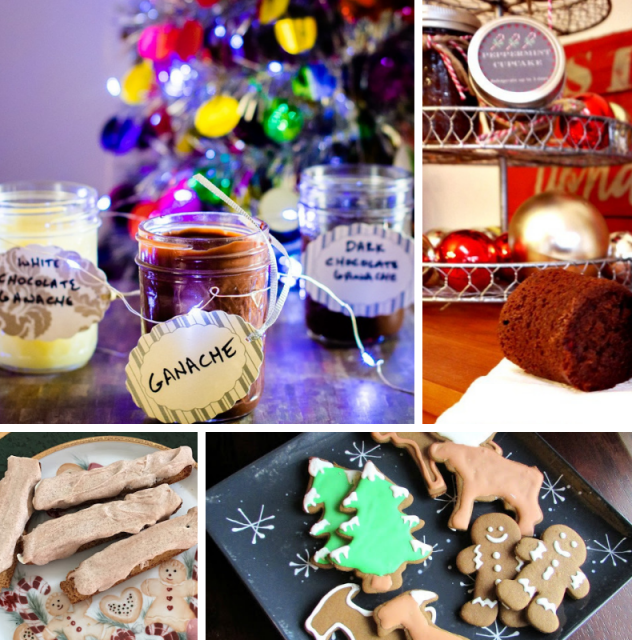 Hello, and welcome to our kick off and preview of fabulous Christmas Holiday goodies! 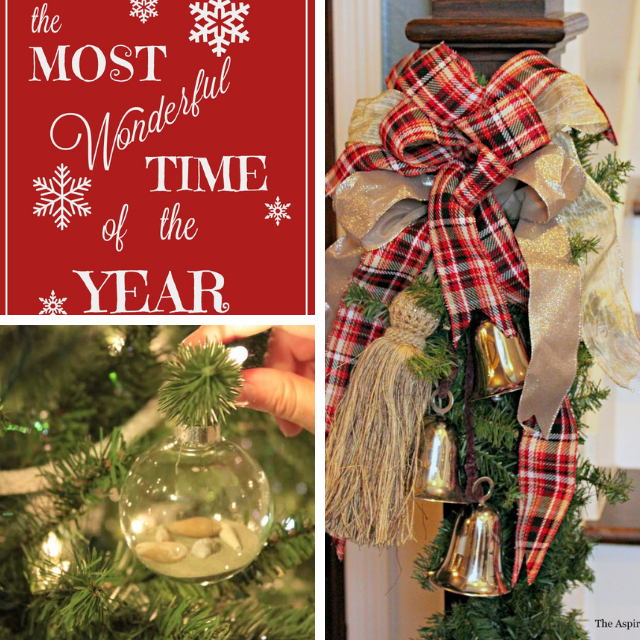 I'm so excited to be included in this awesome event! 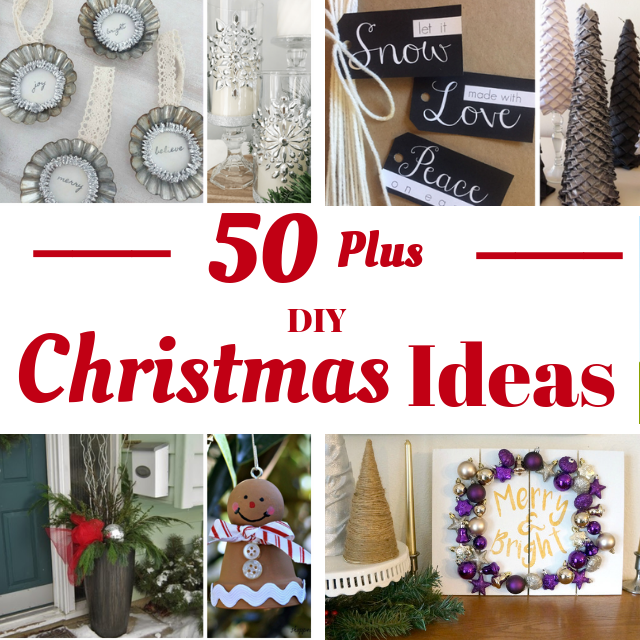 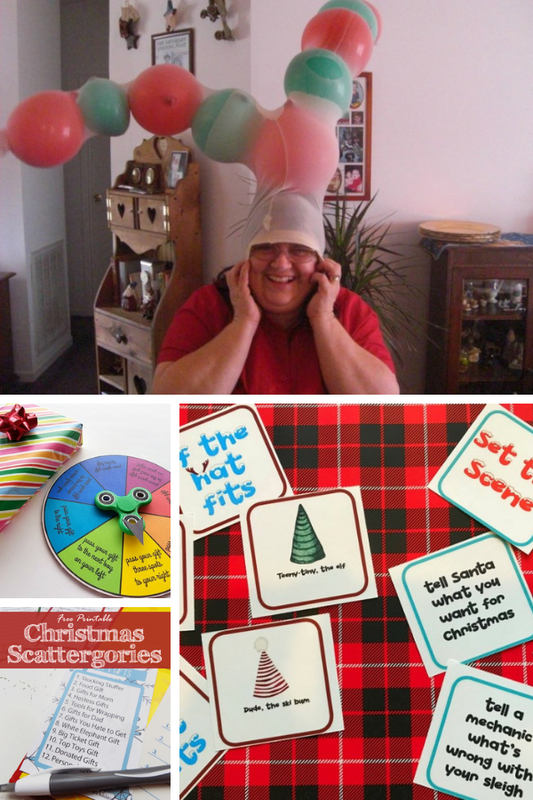 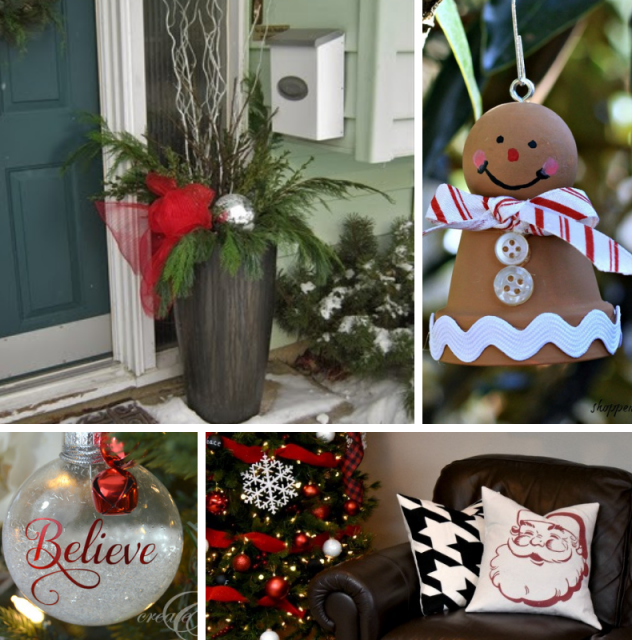 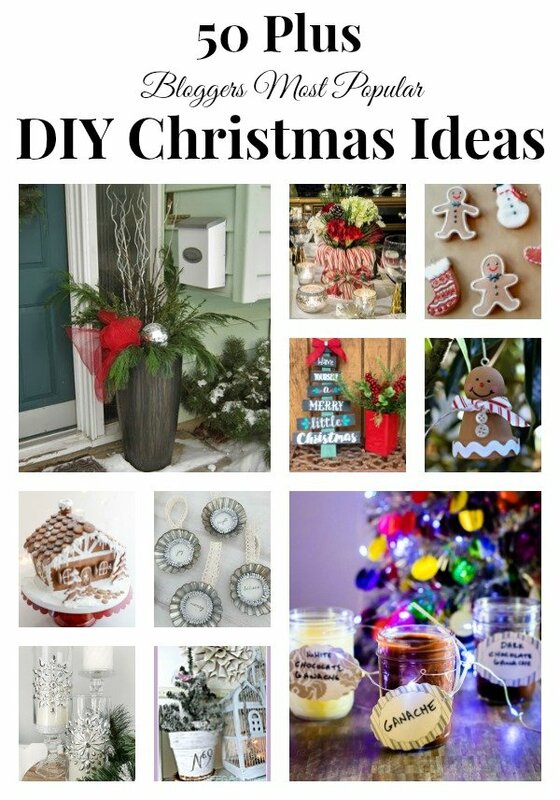 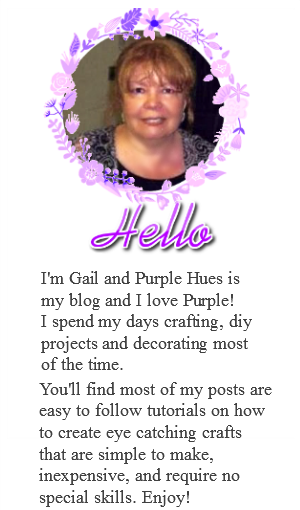 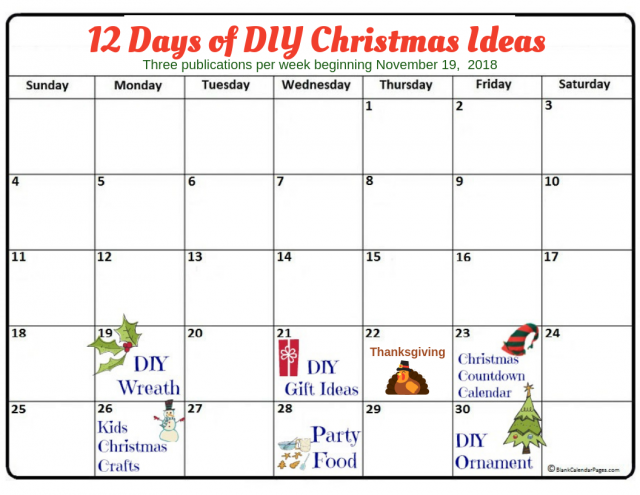 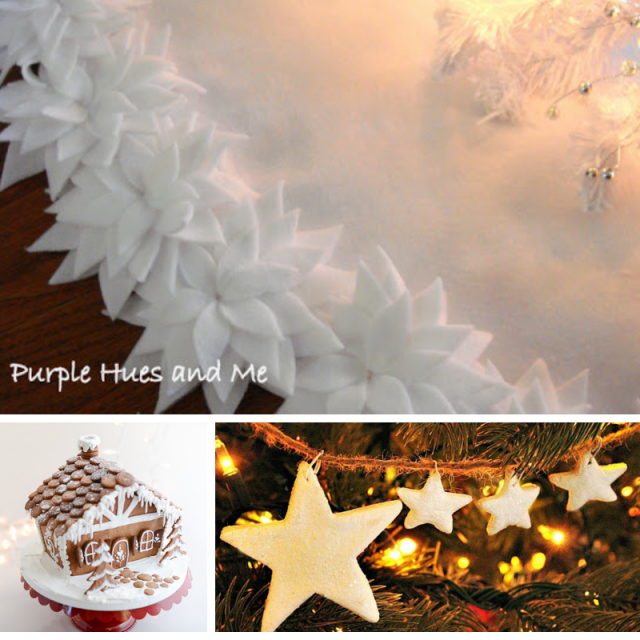 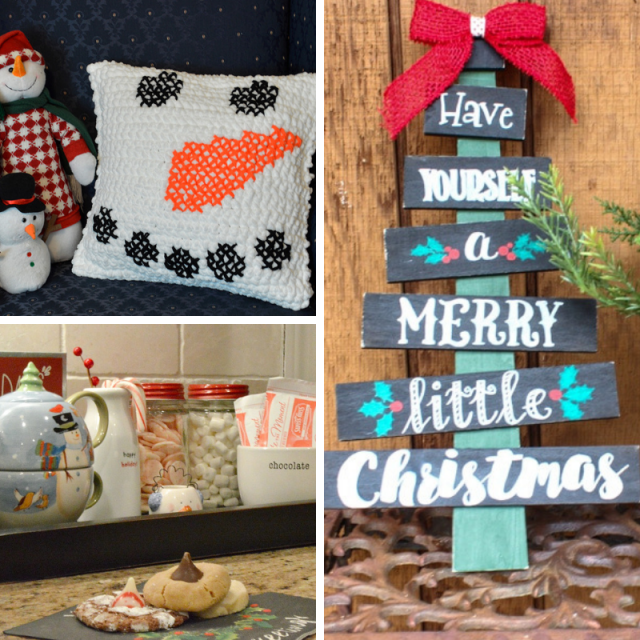 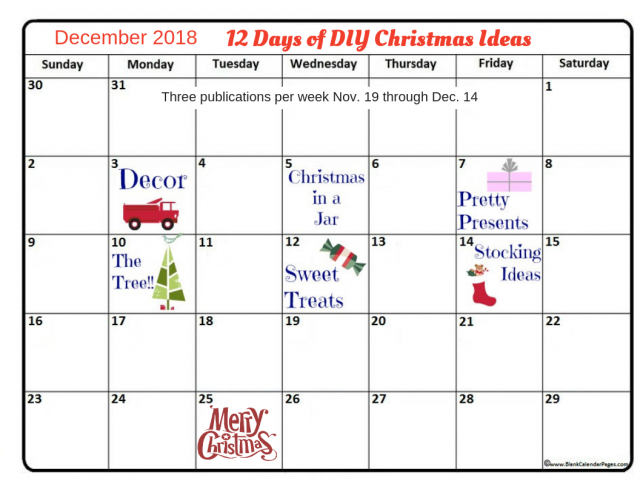 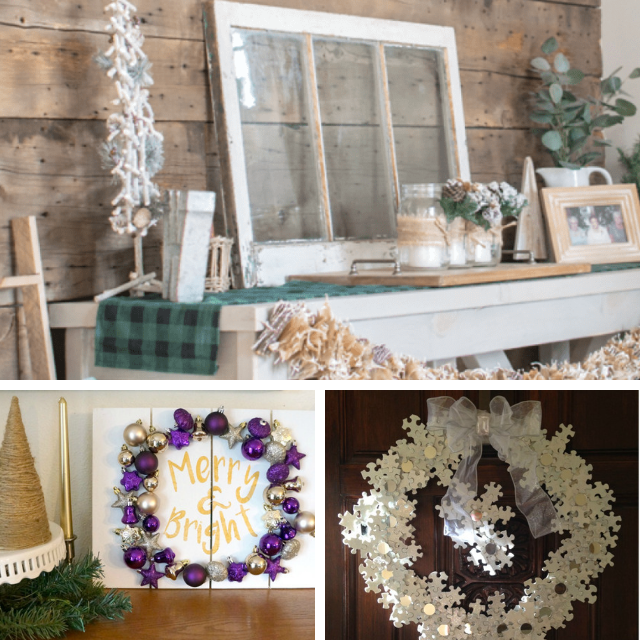 We are kicking off the 4th Annual 12 Days of Christmas event with a collection of most popular DIY Christmas Ideas from 50 plus bloggers! 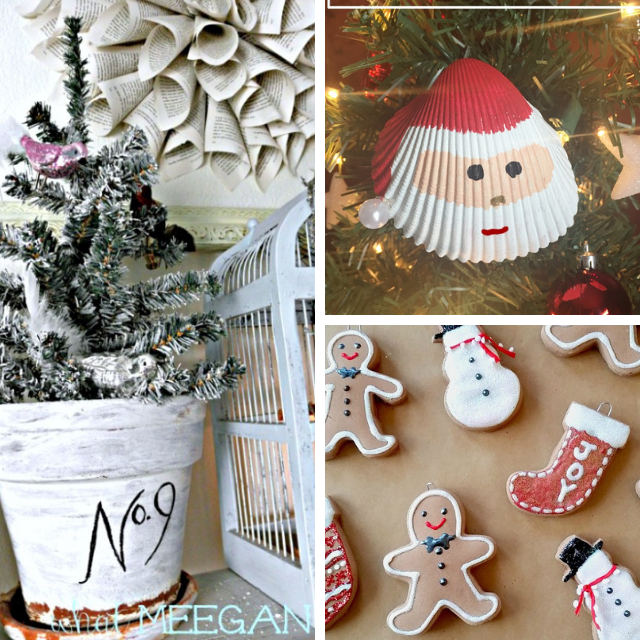 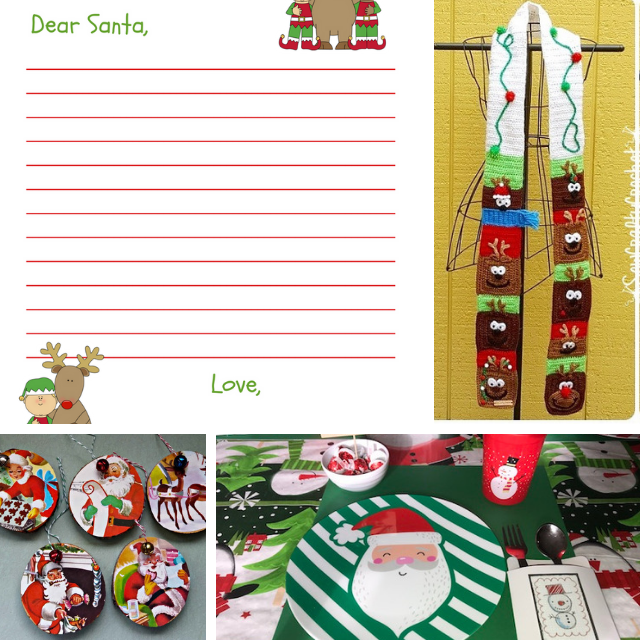 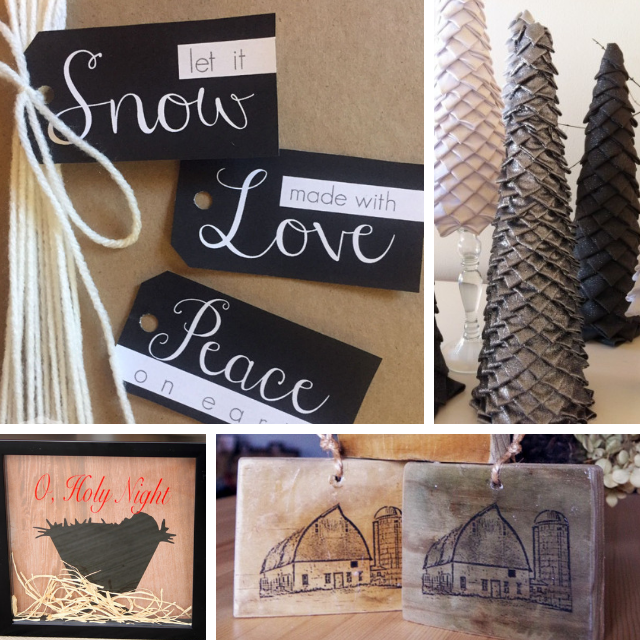 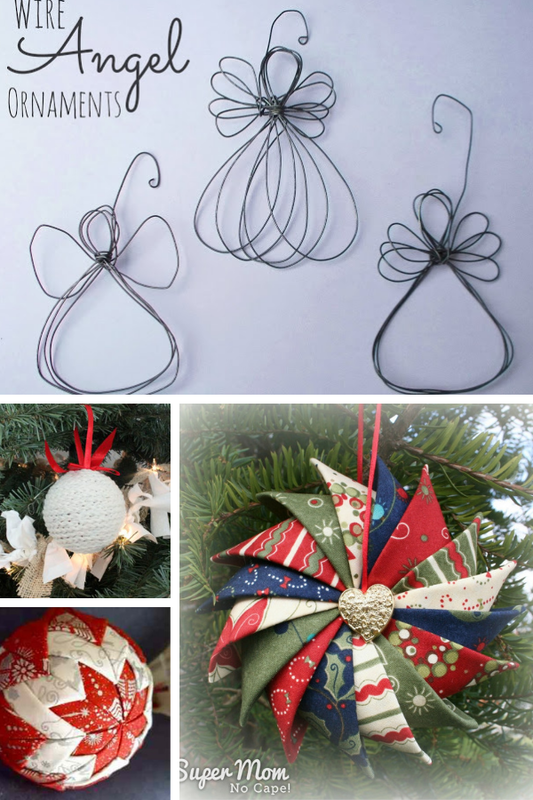 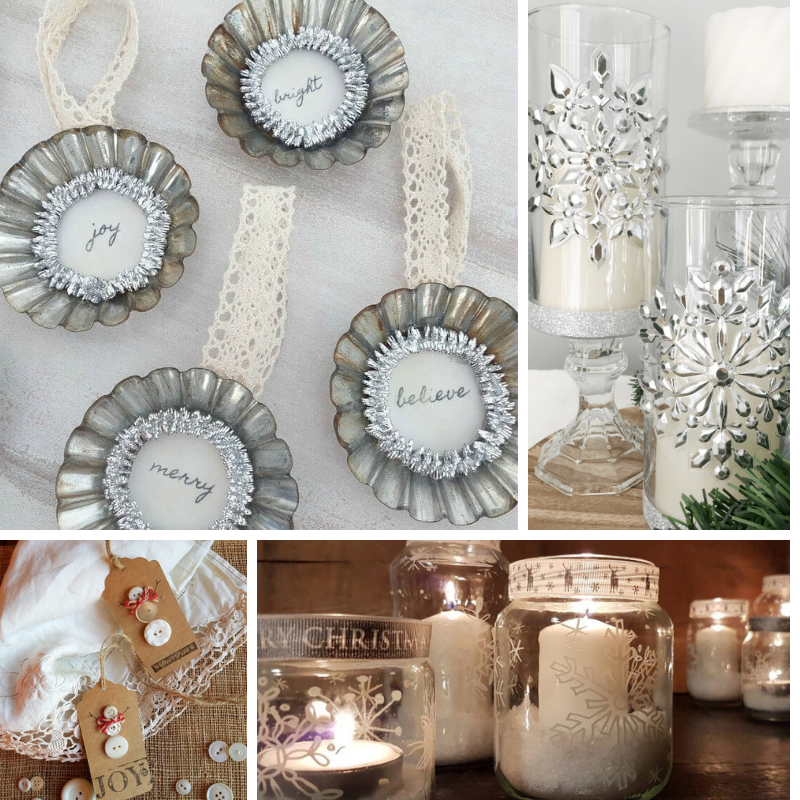 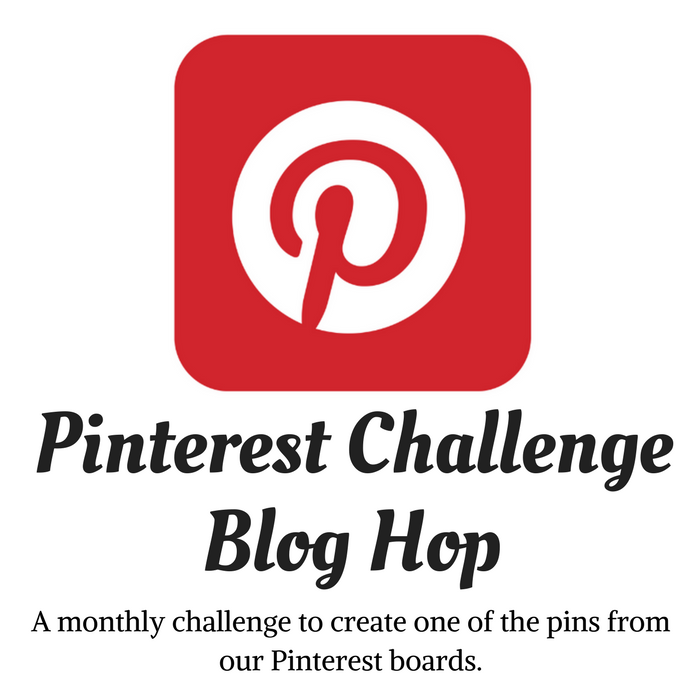 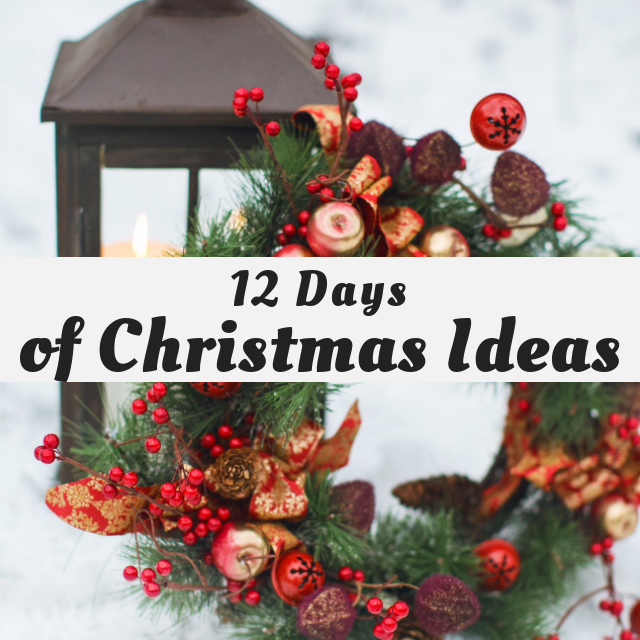 Twelve Days of Christmas Ideas!